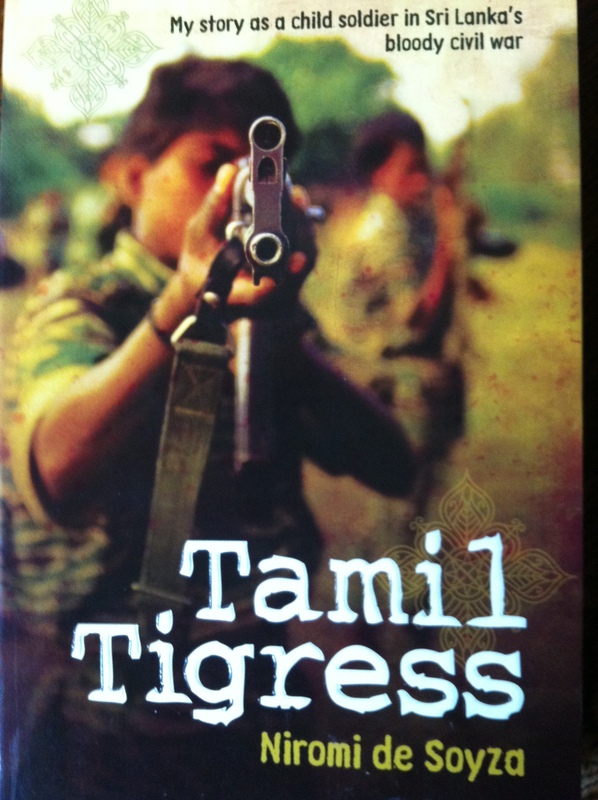 In the week the Australian and Sri Lankan governments trade insults over asylum seekers, I’ve just finished reading Niromi de Soyza’s excellent book ‘Tamil Tigress’. de Soyza (a pen name – her real name is a mystery) details her time as a child soldier with the Tamil Tigers during Sri Lanka’s civil war. I know there are some doubting the authenticity of the book, or at least some of the events described, but the weight of general opinion seems to come down favorably on the side of de Soyza. In any case I found it a gripping read. Heart-wrenching and distressing, it is far from a story justifying the Tigers. de Soyza details atrocities committed on all sides. This is not a book for the squeamish. Most importantly it got me thinking. So I went and checked out the latest Human Rights Watch report on Sri Lanka to try to get a better understanding of the war of words between the Sri Lankan and Australian governments.